Gerry de Groot , born in Rotterdam 3 November 1923, debuted in Italy. 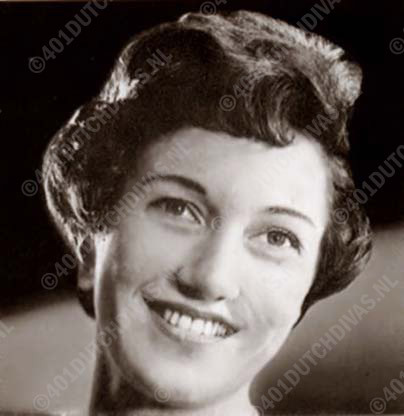 From 1959 on she sang at the 'Nederlandse Opera' in important roles, such as Nedda (Pagliacci), Marguerite (Faust), Micaela (Carmen), Tosca and Arabella. She also joined the operas of Dusseldorf and Zurich. She also appeared in Vienna, Hamburg, Monte Carlo and Florence. 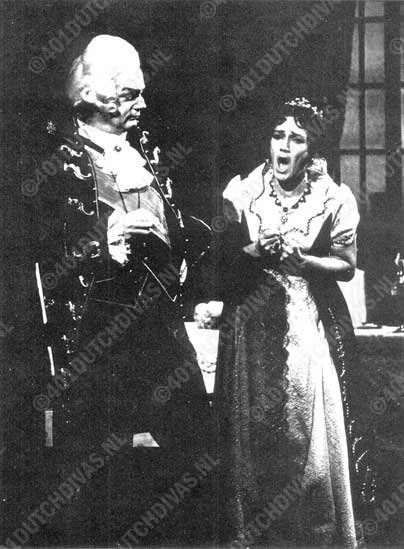 She sang still - shortly before her sudden dead - at the 'Nederlandse Opera' (31 January 1975) the role of Emilia Marty in Vec Makropulos (Leos Janacek). She died, 29 July 1975 in Bilthoven.